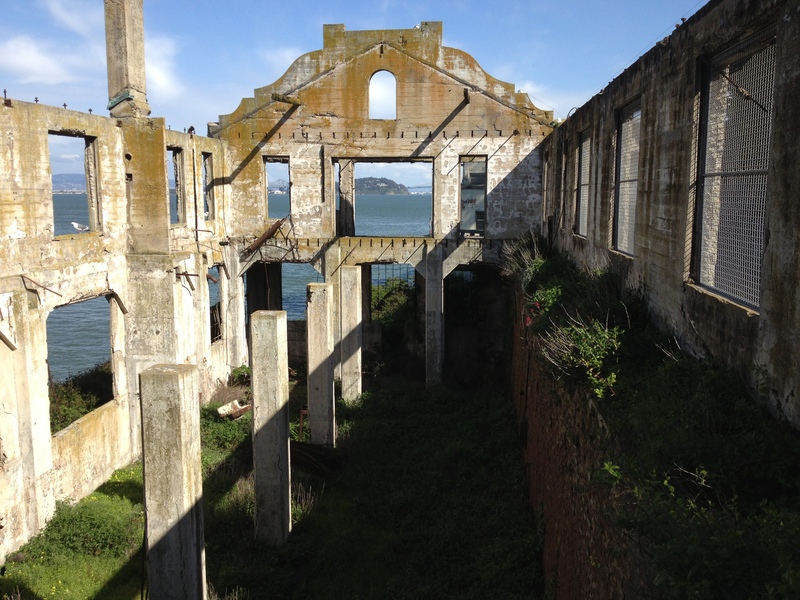 Alcatraz Island, or “The Rock” as it is lovingly referred to by the children of popular American culture was a maximum high-security prison serving between 1934 – 63. It’s been home to some of America’s toughest and worst felons with the likes of “Scarface” Al Capone and “The Birdman” Robert Stroud. 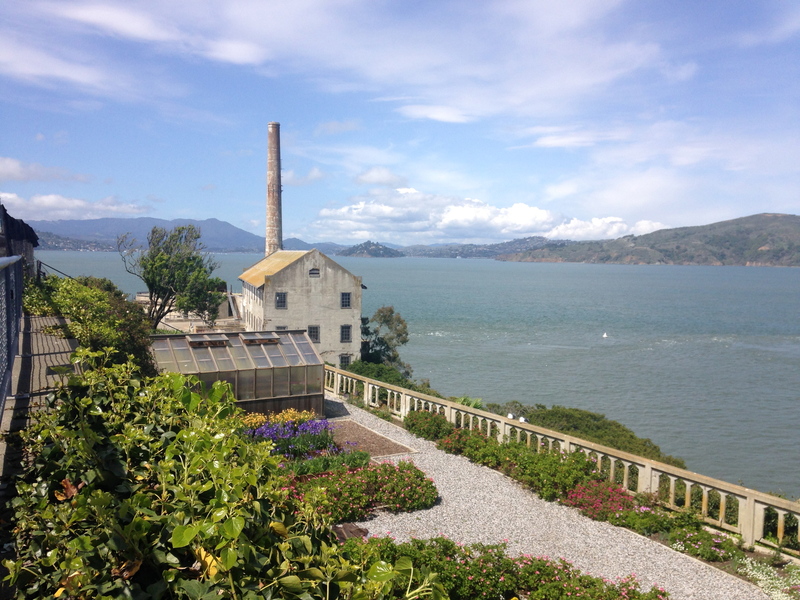 Alcatraz Island is a bit of an American legend. It’s been glamourised over the years thanks to the movie industry where it has become a bit of a “Hollywood Heaven.” And, now it is a a major tourist destination for those exploring San Francisco. To access the island, you’ll need to plan ahead and book tickets online. It’s one of those places in America that sells out super quick in the peak season – and for good reason. This will be one of the most memorable tours you will ever take. 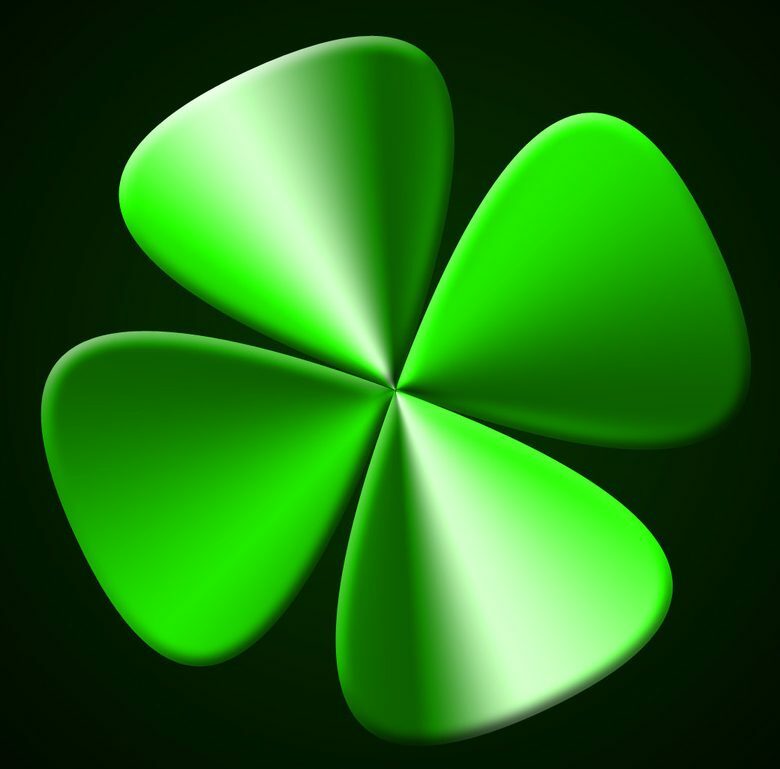 The tickets are issued by the National Park Service, unless you go with a private company. But, regardless with whomever you book your tickets with, be sure you’re there a bit early so you don’t miss your boat. 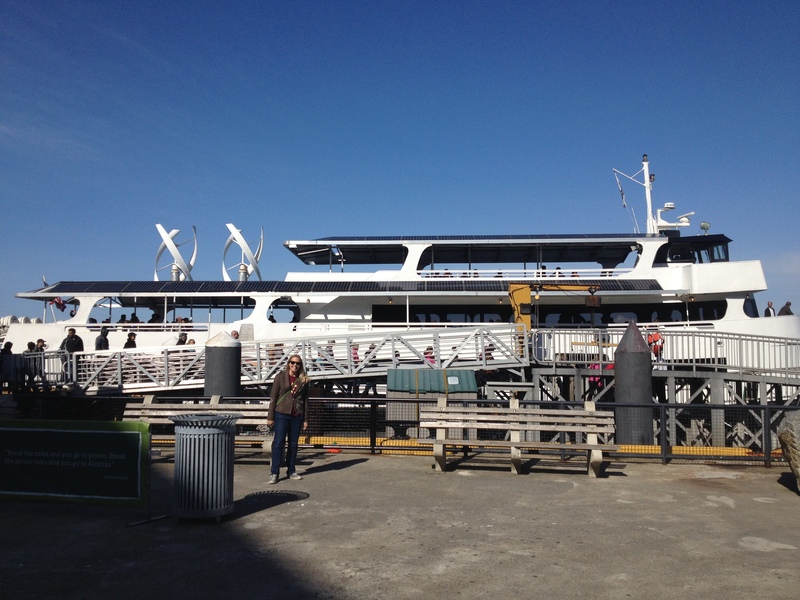 The 20 minute ferry ride will take you about 1.5 miles into the middle of the harbour where the island is located. Upon departure, you can explore at your own pace. There are short documentaries on show about life on the island for both the prisoners and the families of the guards. There’s also really interesting stuff at the museum. 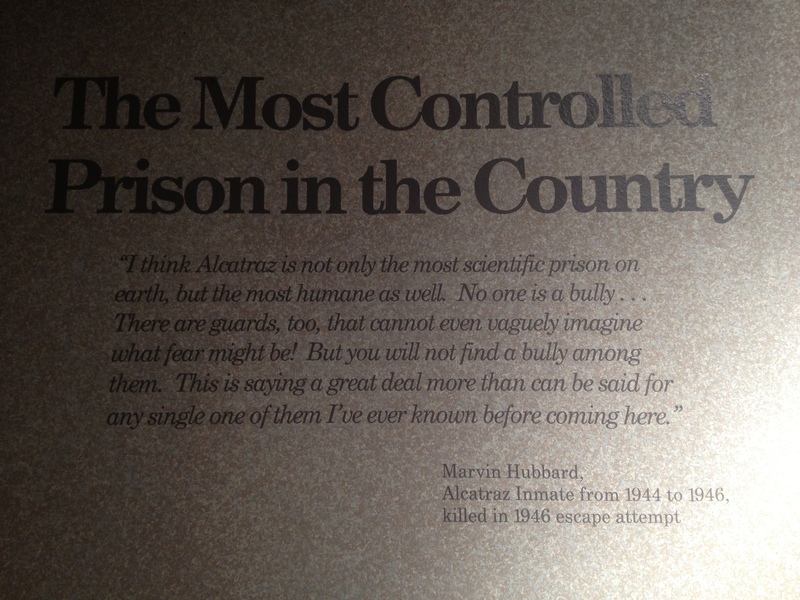 And, there is an incredible audio tour spoken by one of the guards who literally walks you through the cellblocks of Alcatraz. With the sights and sounds of the audio tour mixed in with everything else, it’s one whopping ‘theatre of the mind’ experience. You will also stumble upon actual demonstrations on the day, so if you are a bit of a history buff that just wants to take in the whole experience, be sure to get on an early boat. 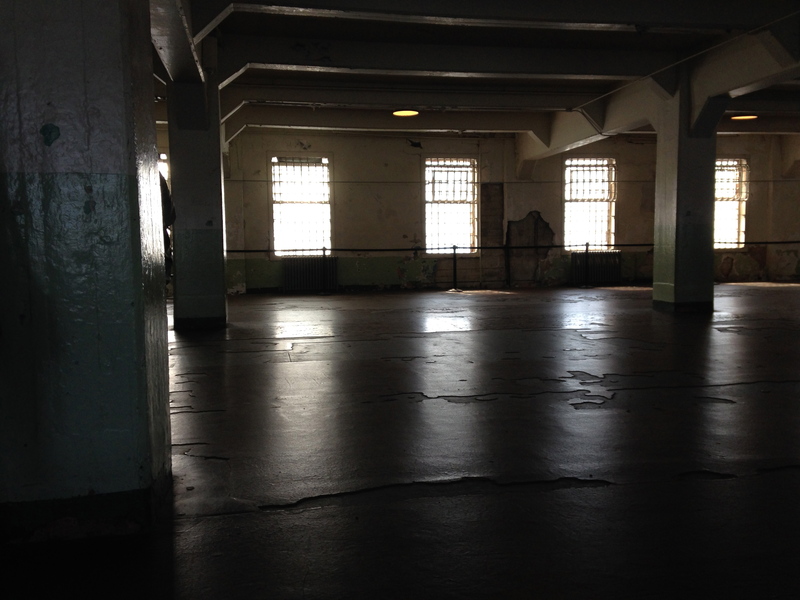 Alcatraz is an interesting one, because it seems that a lot of the tour around the island has been sanitised. “Mum’s the word” when it comes to any hard-core violence committed on the island other than the stories that were made public; I do believe a lot of things happened behind the closed gates though, you’ll find little proof anywhere on the island. The island is very positively portrayed. What’s also interesting is it’s got a bit of a Native American History. The island was symbolically occupied by Indians of All Tribes who claimed back the delinquent property and lived on the island for about nineteen months. They left the island in June 1961. 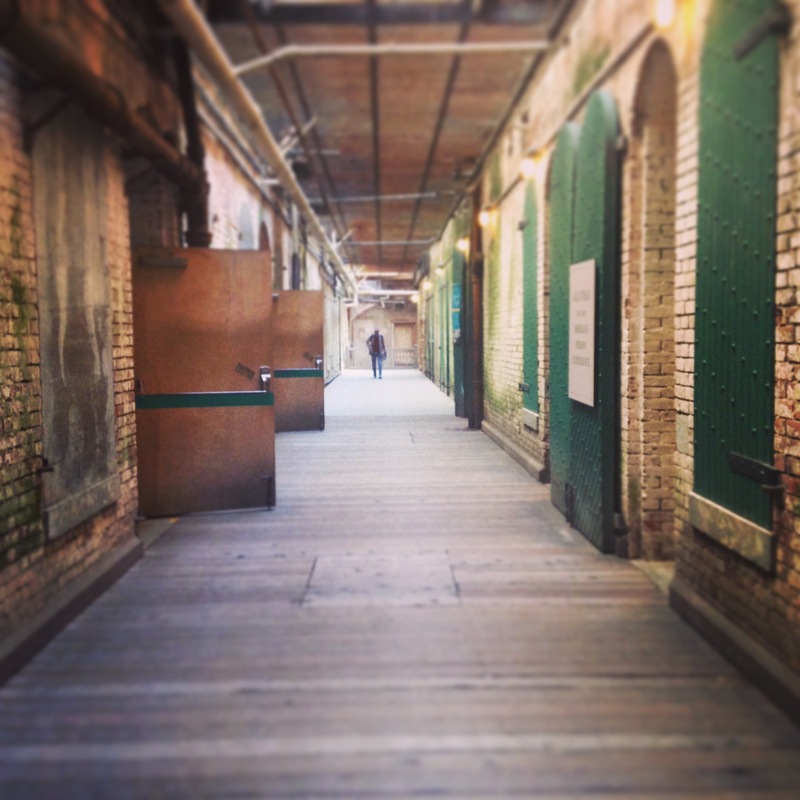 It was only until 1986 that Alcatraz was deemed a Historic National Landmark. 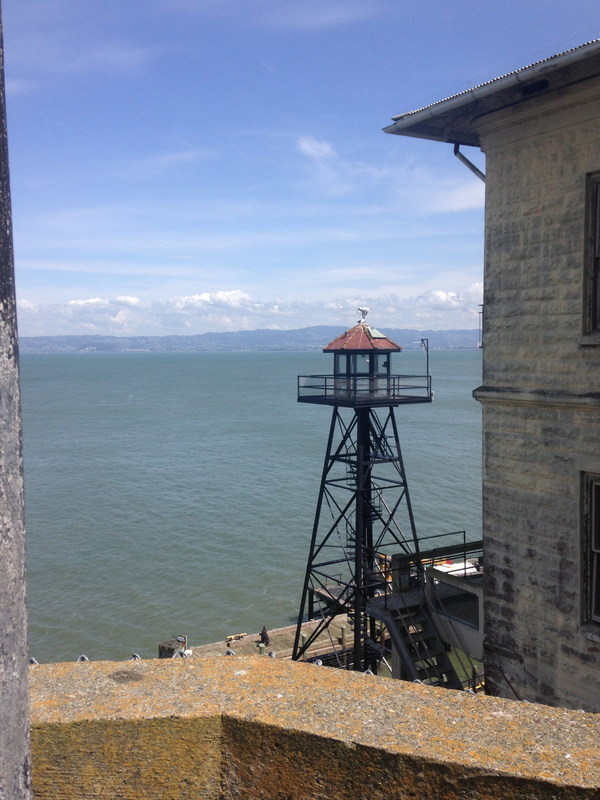 Alcatraz is now considered a ‘native bird watching‘ destination. You’ll find falcons, hawks, egrets, you name it! They’re all living on the island with native plant regeneration. It’s pretty much an island for anyone. 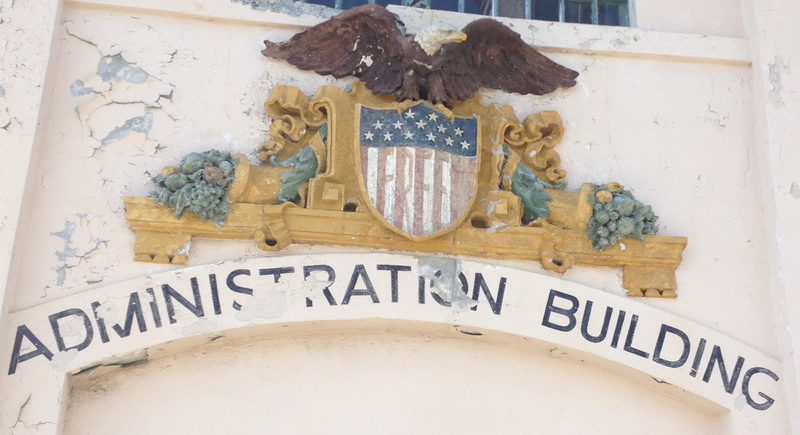 Alcatraz is a very “American” museum. What I mean by that is, it’s got an ‘exit though the gift shop’ culture. 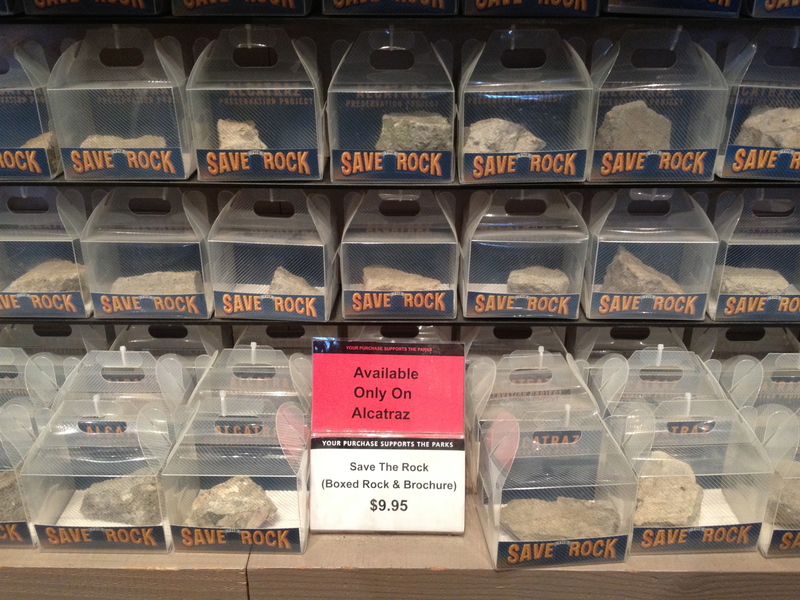 Sure, Alcatraz had the worst criminals America had seen at the time, but the gift shop glorifies it – gives it that mentality of… “I’ve survived the roller coaster.” It’s like it almost celebrates and trivilalises the convict culture of those people who passed though the gates. But, I guess that’s what makes America, America. 1. Book your tickets EARLY. It’s popular – no question – if you’re there during the peak season, be sure to book well in advance so you don’t miss out. 2. Dress warm – The island is in the middle of the harbour, so the wind just whips around and it will chill you to the bone. 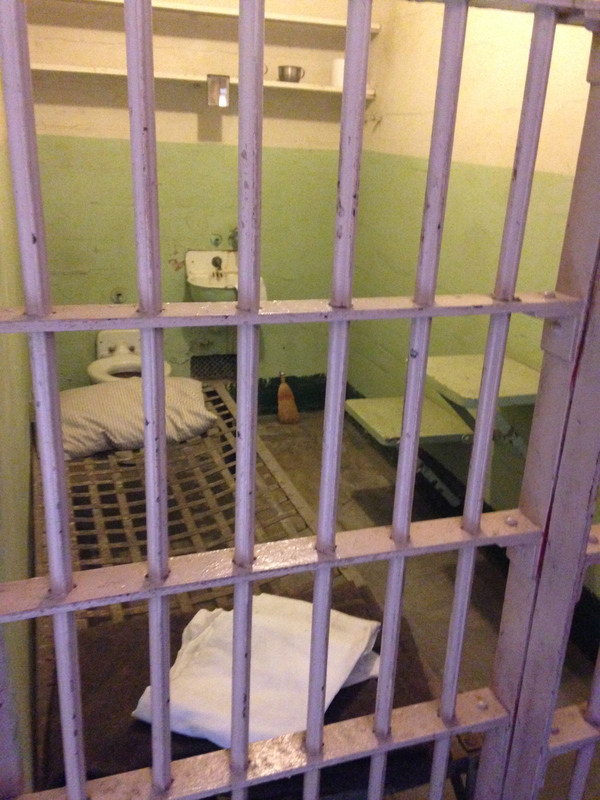 Inside the cell walls, it’s concrete and metal so it’ll probably be cold in there too! 3. If you are a history buff, make sure to book your entry for the earliest boat – it’s got a lot of nooks and cranny’s and stuff to read while you’re there. You’ll want to make the most out of your experience, so why not take as long as you can!